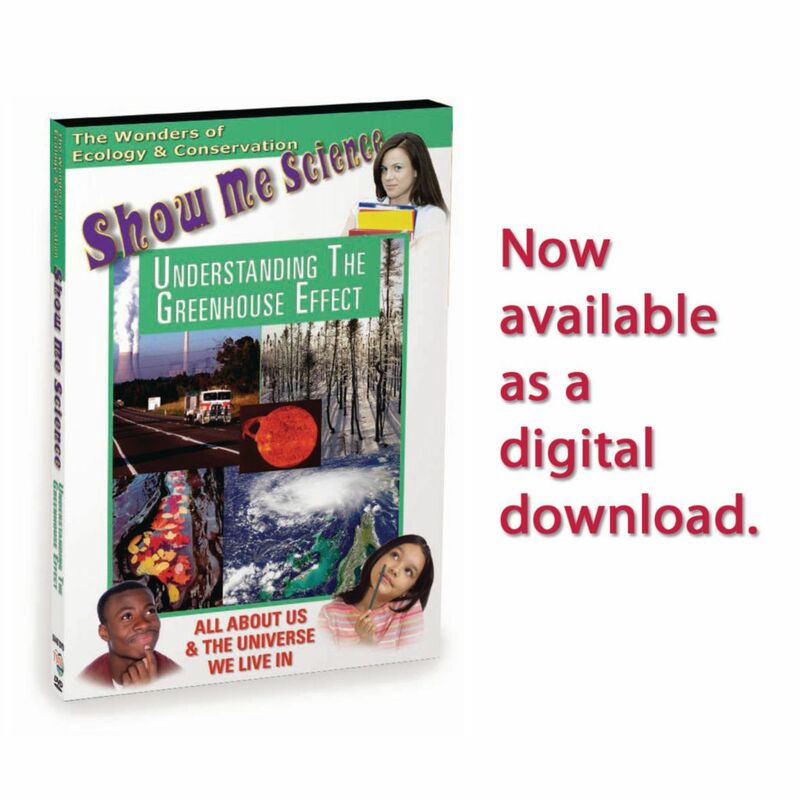 The environment emits and absorbs carbon dioxide and other gases as part of normal biological and geological processes. Man, however, as a result of his agricultural and industrial activities, is adding to the carbon dioxide level in the atmosphere at an alarming rate - especially since the industrial revolution. 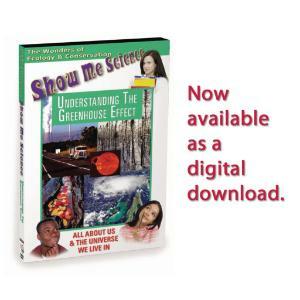 Scientists believe the resulting greenhouse effect can cause significant climatic changes if we don't step into action. 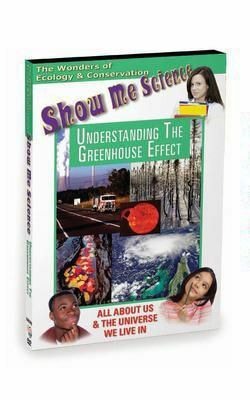 In this episode of the Environment and Ecology Series, students learn about the greenhouse effect, its causes, its effects on global warming, and what scientists are doing about it. Includes animation and time-lapse photography, as well as suggestions for careers in this field of study.